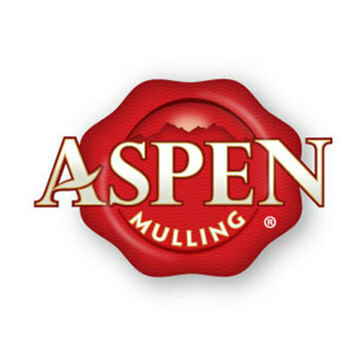 Bedford Heights, Ohio (July 29, 2014) – Brand Castle, LLC, manufacturer of interactive baking kits, announced today it has acquired Aspen Mulling Company, creator of mulling spice blends in specialty drinks and gourmet treats. The acquisition, which is part of Brand Castle’s current expansion mode, will leverage the company’s brand equity and expertise in creating distinctive mixes to encourage overall growth. Brand Castle, who is searching for additional acquisitions, plans to retain the Aspen Mulling Company brand and grow the product line. 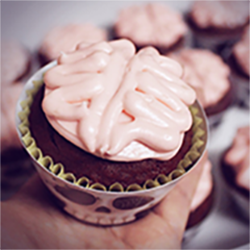 Brand Castle adds spooky fun to halloween treats with brains! Bedford Heights, Ohio (June 12, 2014) – Halloween has a way of bringing out everyone’s inner ghoul and goblin. With every costume and/or party, comes intense thought in creating tricks and treats that will surprise and scare. 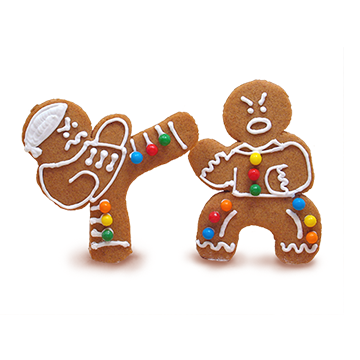 This year, Brand Castle, manufacturer of interactive baking kits, is pulling out all the stops and making families freak and shriek with its In The Mix® brand Brains! Cupcake Kit and Zombie Dance Party Cookie Kit, and Crafty Cooking Kits® brand Crispy Rice Pumpkin Kit. Brand Castle’s In The Mix® brand Brains!